If you or your loved one is among the more than 160,0001 men diagnosed with prostate cancer this year, making decisions about treatment can feel overwhelming. In the past, difficult, open surgery or radiation were your only options. Today, High Intensity Focused Ultrasound (HIFU) offers men and their families a new choice. There is hope in HIFU. The HIFU procedure makes no incision. 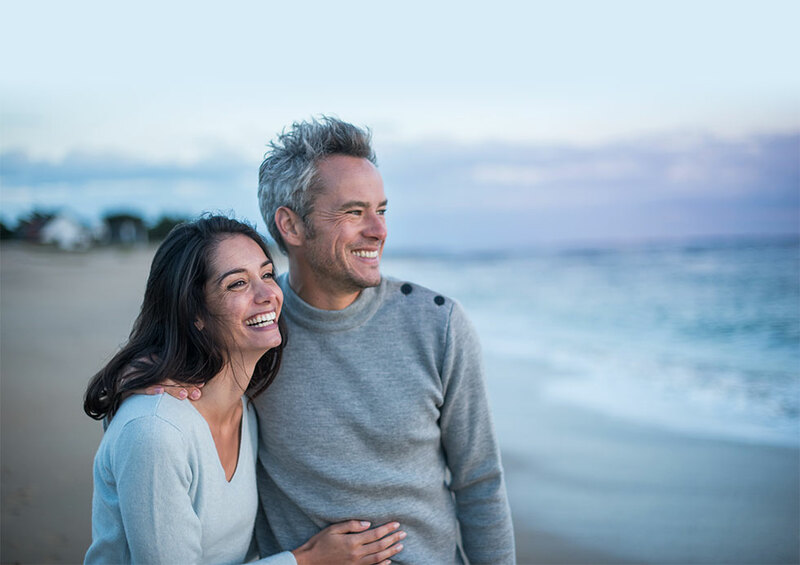 HIFU TotalCare™ Treatment, from HealthTronics Inc., offers men an innovative, FDA cleared, minimally invasive alternative to traditional prostate surgery and radiation. Physicians use the High Intensity Focused Ultrasound (HIFU) procedure to destroy cancerous tissues by targeting and ablating the prostate, but minimizing damage to the surrounding tissues. This innovative procedure is currently offered at our Chicago United TotalCare™ Center. For complete details, see manufacturer website https://www.hifu-prostate.com/ . © 2019 HealthTronics, Inc. All rights reserved. The HIFU TOTALCARE - THE MINIMALLY INVASIVE SOLUTION TO PROSTATE CANCER logo, TOTALCARE, TOTAL CHOICE. TOTAL FREEDOM. TOTALCARE and FIND TOTAL FREEDOM WITH TOTALCARE are trademarks of HealthTronics, Inc. ABLATHERM is a registered trademark of EDAP TMS.